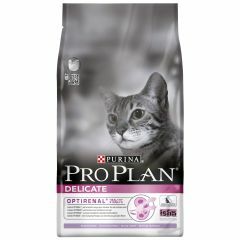 Purina Pro Plan Delicate Adult Cat with Turkey Dry Food is formulated for adult cats with sensitive digestion or fussy appetites. 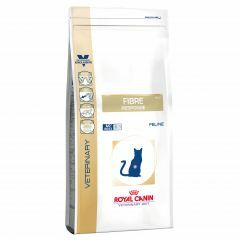 Royal Canin Veterinary Diet Feline Fibre Response Dry (FR 31) is a complete feed for adult cats that suffer from acute or chronic constipation, or megacolon of non obstructive origin (with close monitoring). 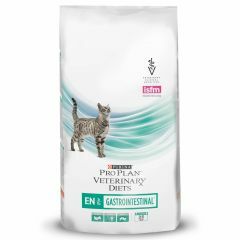 Royal Canin Veterinary Diet Feline Gastro Intestinal Dry (GI 32) is a complete dietetic food for the nutritional management of cats. 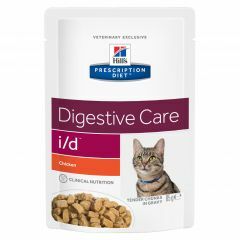 It is formulated to reduce acute intestinal absorption disorders, and promote nutritional restoration and convalescence. 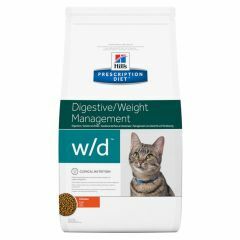 Royal Canin Veterinary Diet Feline Gastro Intestinal Moderate Calorie Dry (GIM 35) is a complete dietetic food for the nutritional management of cats formulated to reduce acute intestinal absorption disorders, and as compensation from maldigestion. 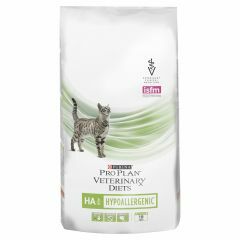 Royal Canin Veterinary Diet Feline Hypoallergenic Dry (DR 25) is a complete dietetic feed for cats formulated to reduce ingredient and nutrient intolerances. 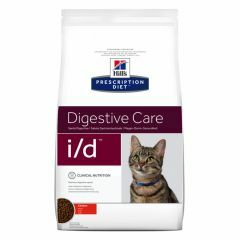 Contains selected sources of protein and carbohydrates. 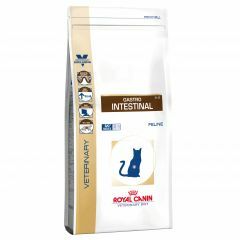 Royal Canin Veterinary Diet Feline Sensitivity Control Dry (SC 27) is a complete dietetic feed for cats formulated to reduce ingredient and nutrient intolerances. It has one selected protein source (duck) and one selected carbohydrate source (rice). 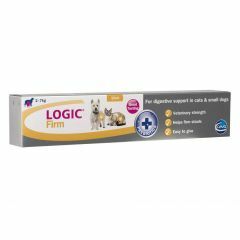 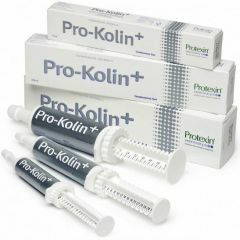 Protexin Pro-Kolin Paste is a highly palatable beef flavoured paste formulation containing beneficial bacteria to help with digestive upsets in both cats and dogs. 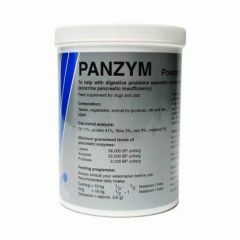 Panzym powder is a porcine pancreatic enzyme supplement for dogs and cats to help with digestive problems especially enzyme deficiencies (exocrine pancreatic insufficiency). 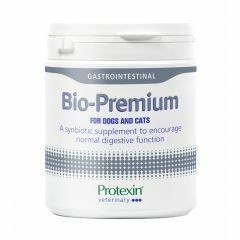 Protexin Bio-Premium for Dogs and Catshas an improved formulation containing L-threonine, providing a unique product that supports gastrointestinal health. 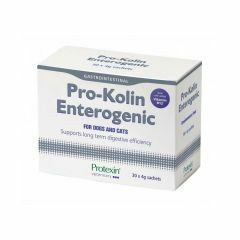 Protexin Pro-Kolin Enterogenic helps to effectively manage long-term gastrointestinal conditions in cats and dogs. 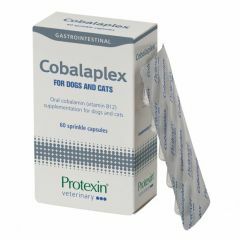 Protexin Cobalaplex is a supplement designed to help support normal serum cobalamin (vitamin B12) and folate (vitamin B9) levels in dogs and cats to help your pet enjoy a happy, healthy life. 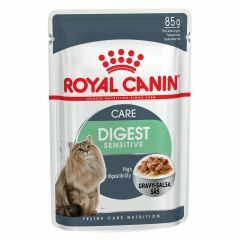 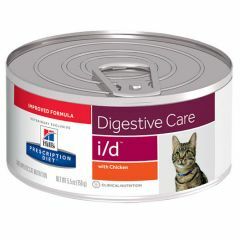 Royal Canin Feline Care Nutrition Digest Sensitive Wet (in Gravy) Pouches helps support healthy digestion in cats aged 1-7 years.